For this course it’s required a minimal 15 days stay in Valencia. 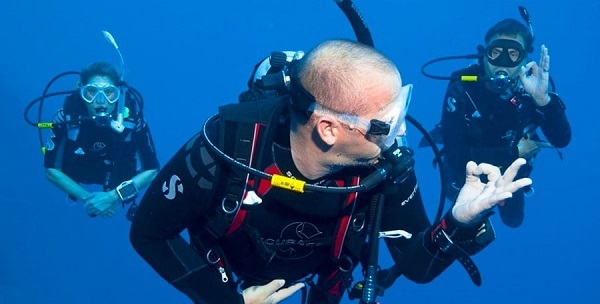 What could be better than turning a passion into a career, and than having the sea and the ocean as your main office? 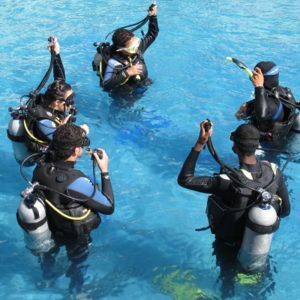 As a PADI divemaster, you will achieve the first professional rating of your dive career, and will not only be allowed to assist instructors training new generations of divers, but will also get the opportunity to guide certified divers in a variety of different environments and will be certified to conduct Discover Scuba Diving program (unsupervised by a PADI Open Water Scuba Instructor (OWSI)) at a ratio of 4:1 in a swimming pool or 2:1 in a confined water environment. 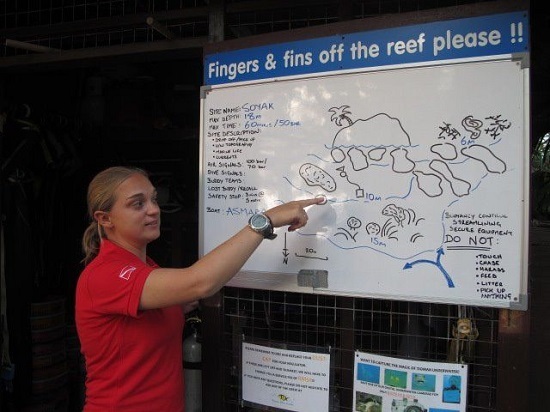 During the PADI Divemaster program, you learn dive leadership skills through both classroom and independent study. 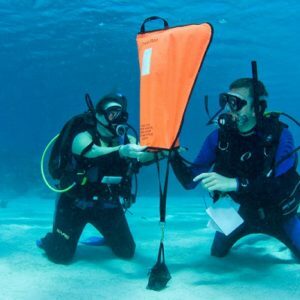 You complete water skills and stamina exercises, as well as training exercises that stretch your ability to organize and solve problems as well as help others improve their scuba. You put this knowledge into action through a series of practical training exercises. 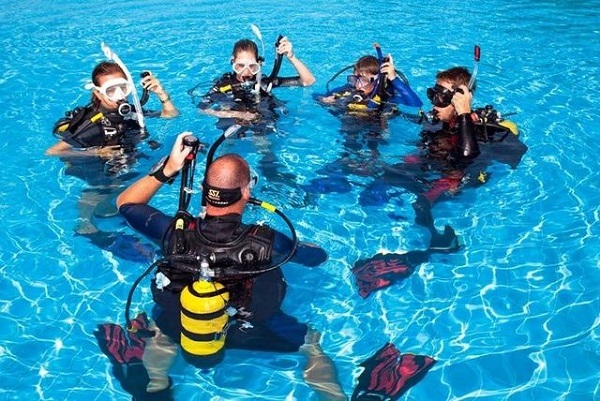 Open Water Dives assisting instructors. 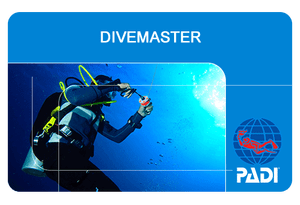 The PADI divemaster rating is where your professional adventure begins! 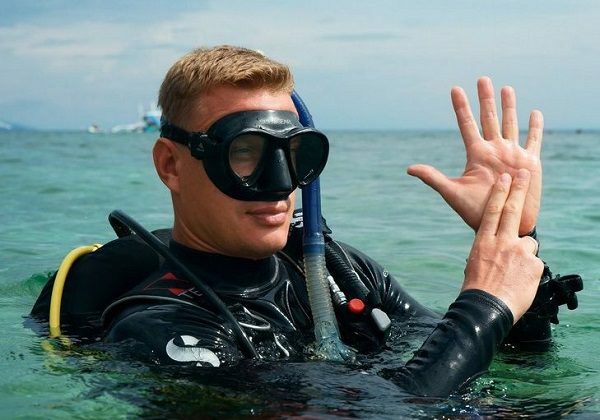 Certificated as an Rescue Diver and Emergency First Response (CPR and First Aid) training within the past 24 months. 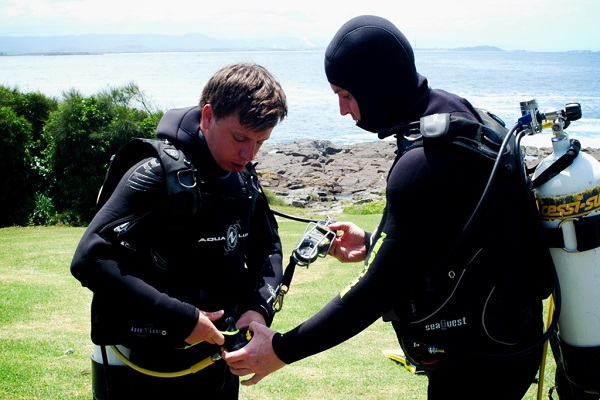 Diving equipment necessary for your course, theoretical and practical sessions, instructor.